In the past couple of months we have seen the prices for cryptocurrencies reaching a new height and returning back. Therefore, many of the masses have started trading, buying and selling of this digital currency. The cryptocurrency has been volatile for a while, thus people are also now diversifying their investment from one major digital currency to many. Now if you’re thinking of joining this investment trend then first you need to set up a Bitcoin Wallet, where you’ll store your cryptocurrency. 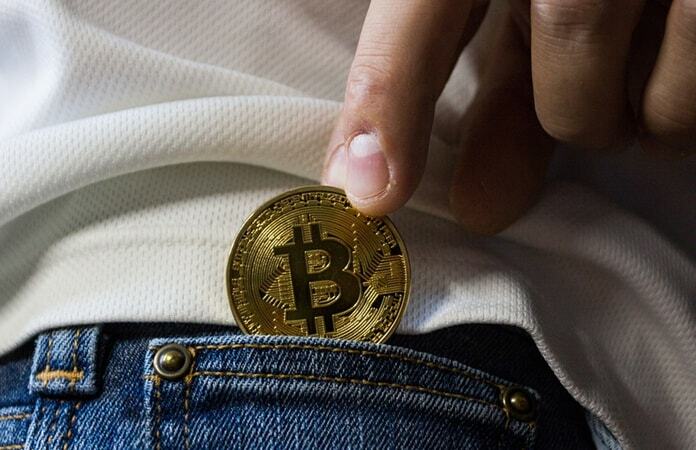 Hence, we have compiled a list of best bitcoin hardware wallets to help you store your digital asset in a secure location. Read the following, and discover the many options for the bitcoin hardware wallets that are tested and recommended. This is the OG one of the best bitcoin hardware wallets, Teroz made by Satoshi Labs. The wallet has an OLED display and a 24-word recovery key. It operates on an open source software and is supported by Windows, MacOS and Linux. You can also use this wallet with apps like Mycelium and Multibit HD from your Android device. Moreover, you can use the buttons on the wallet to either accept or reject any transaction. You can also use this wallet for other cryptocurrencies as well. 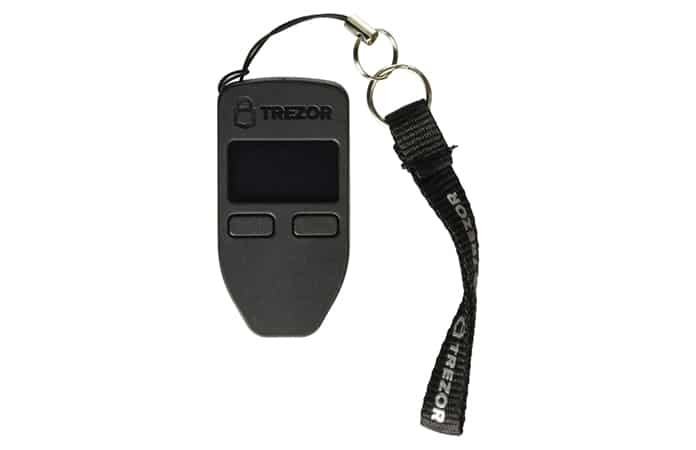 Trezor will cost you around $160 and runs on an open source algorithm. As cryptocurrency is the talk of the town many startups have begun creating a BTC hardware wallets. CoolWallet is a creation of those startup projects. It is designed to look like a credit card which is waterproof. The wallet has a screen that will show password and backup key in protection mode to protect the user privacy. Also, the wallet can resist temperatures up to 60oC and is bendable to 15o making it durable. 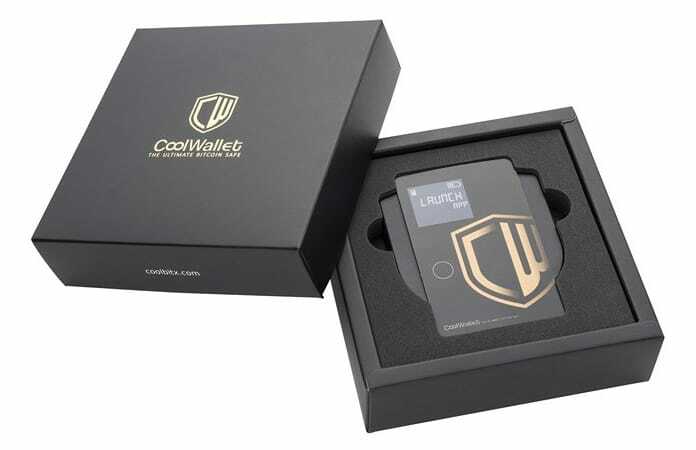 The CoolWallet is priced at $119 and can be bought from the startup’s company site. This is one of the most recommended bitcoin hardware wallet available in the market. 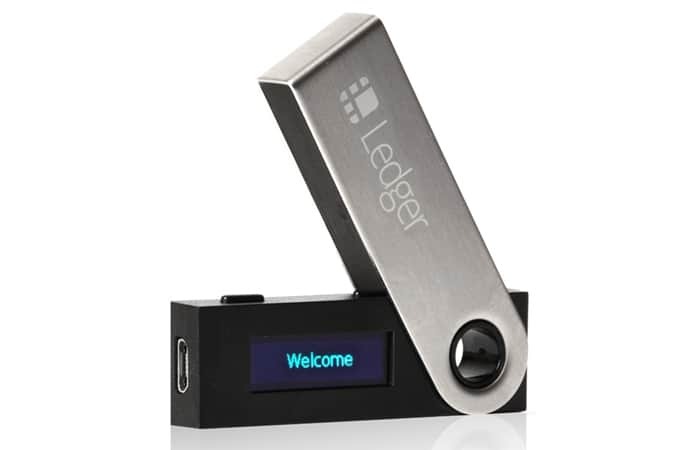 The Ledger Nano S is developed by a tech company based in France. The wallet has many great features, one of them is the backup seed key feature. This feature is used to backup and recover your digital assets if you lost or damaged the wallet. The cryptocurrency wallet also has two hardware buttons and an OLED display that keeps in check when any transaction occurs. Additionally, the device will ask for a 4-digit PIN code whenever the wallet is plugged into a system just like at the ATMs. Other than Bitcoin the Ledger Nano S can also support other cryptocurrencies like Ethereum, Ripple, Dash, Litecoin, Komodo and more. The Ledger Nano S wallet will set you back around $70. 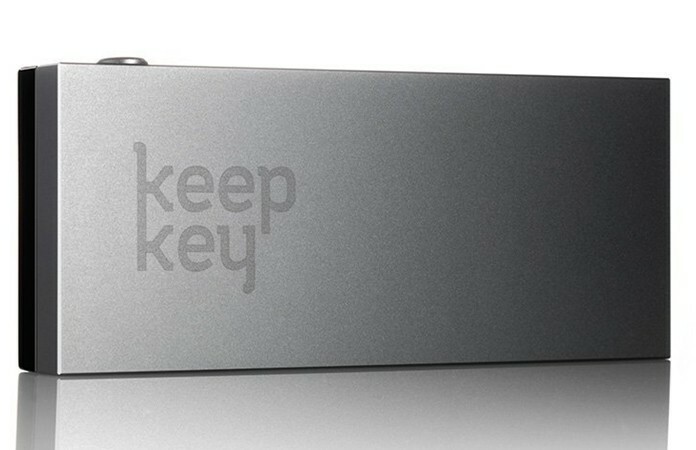 Like the other bitcoin hardware wallet, KeepKey has backup features and use PIN codes. Thought, the wallet only supports a handful of cryptocurrencies, Ethereum, Litecoin, Dogecoin, Namecoin, Testnet and Dash. It can be used with the systems, Windows, Linux, MacOS and Android. When comparing with other bitcoin hardware wallets, it is comparatively bigger. Thus, can be a hassle when you carry it in your pockets. Furthermore, the wallet will cost you around $120, which ranges at the high cost bitcoin hardware wallets. 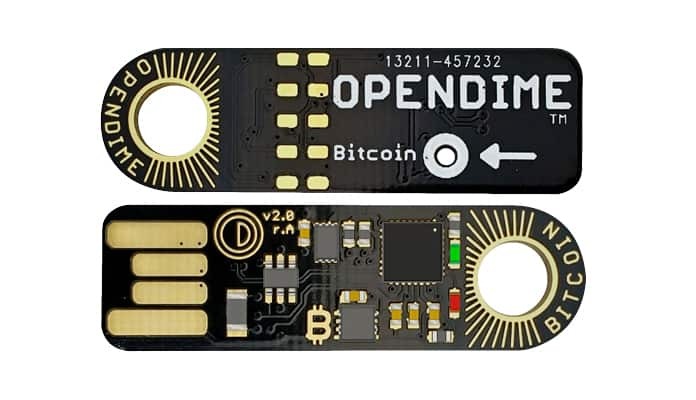 Opendime is a USB stick (Bitcoin hardware wallet) that works like a read-only USB drive. It can be connected and used on any Computer, phone or tablet. The generated private key remains totally encrypted even to the owner. This is one of the most secure BTC hardware wallet in the online market. The Opendime USB stick comes without a screen, but you can easily manage it from your Computer or smart device. Let us know in the comments below if you’re investing in Bitcoin or any other cryptocurrency?